Welp, it's that time of year again. That time when my kitchen counter becomes littered with freakishly large zucchini, bunches of fragrant basil, midnight purple eggplants, and those seductively red, bulging beauties known as tomatoes, thanks to a gloriously productive home garden and a plethora of Farmers' Markets that are more irresistible than the Fifty Shades of Grey trilogy to a middle-aged woman. And I absolutely love it. While it can be overwhelming to have so much food with such a short shelf-life (go organics! ), I enjoy the challenge of trying to consume the beautiful bounty that nature provides me with for such a small window of time every summer. 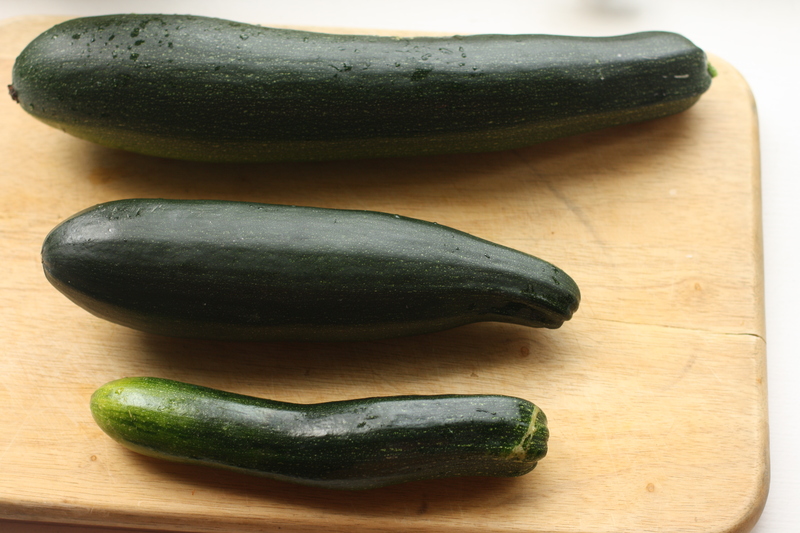 Zucchini are a summer vegetable particularly notorious for reproducing faster than a bunch of rabbits in the springtime. Rather than curse the zucchini for cluttering my kitchen, I choose to embrace it by using it in every possible way. Luckily, the possibilities are endless since zucchini can be incorporated into both savory and sweet items. 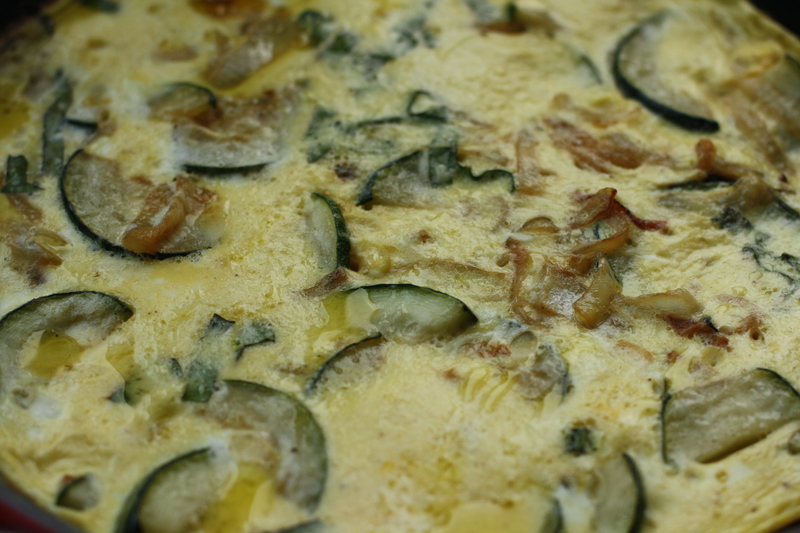 However, my favorite use is to simply sautee a big ol' grand-daddy zucchini with some onions from the Farmers' Market, and add a little cheese, eggs with deep orange yolks from my Italian neighbor, a wee bit of sea salt and pepper, and a sprinkling of basil to produce the always dependable, ever-simple, frittata. Frittate were a staple in my diet growing up and continue to be for a couple reasons: 1. I always have eggs on hand. (Except when I randomly decide to make angel food cake or chocolate mousse on a Tuesday night) 2. I can use whatever gosh darn vegetable or miscellaneous item I want/have lurking in my fridge. 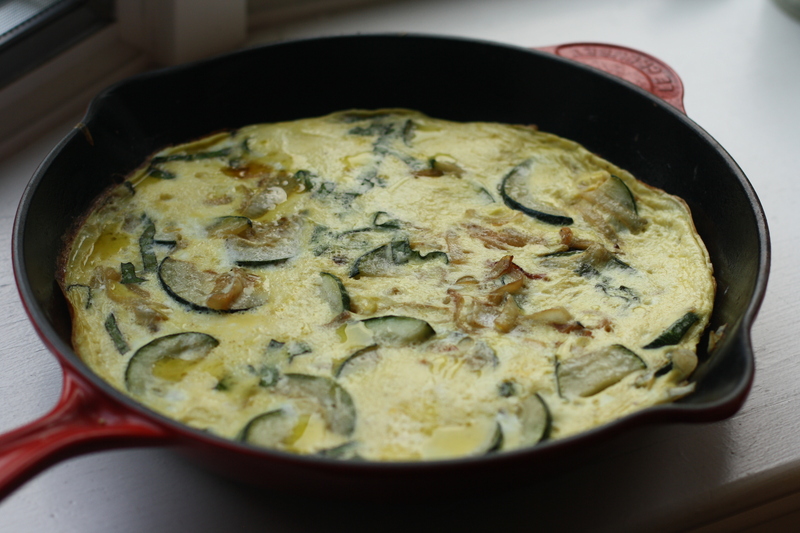 Common frittata contenders include onions, bell peppers, potatoes (Tortilla Española, anyone? 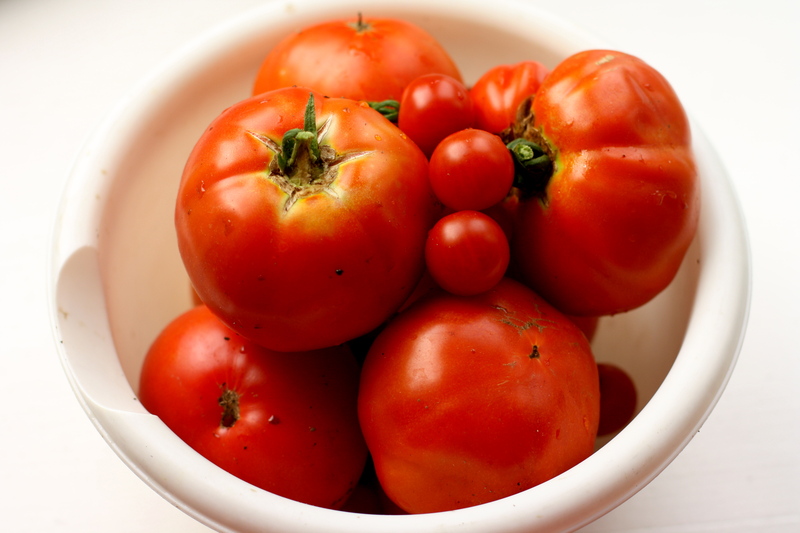 ), tomatoes, eggplant, and broccoli. Or you can just whisk your eggs with some milk and goat cheese and call it a day. Regardless of your decision, a frittata is always a good call because it is a more elegant version of scrambled eggs that can feed several rumbling tummies at once, so it is a simple and delicious dish to prepare for a small crowd. This is probably one of the most simple recipes you will ever make. But once you have the formula down, you can file this in your "What's for dinner??" arsenal for those nights (or days) when you have lots of eggs and little patience).